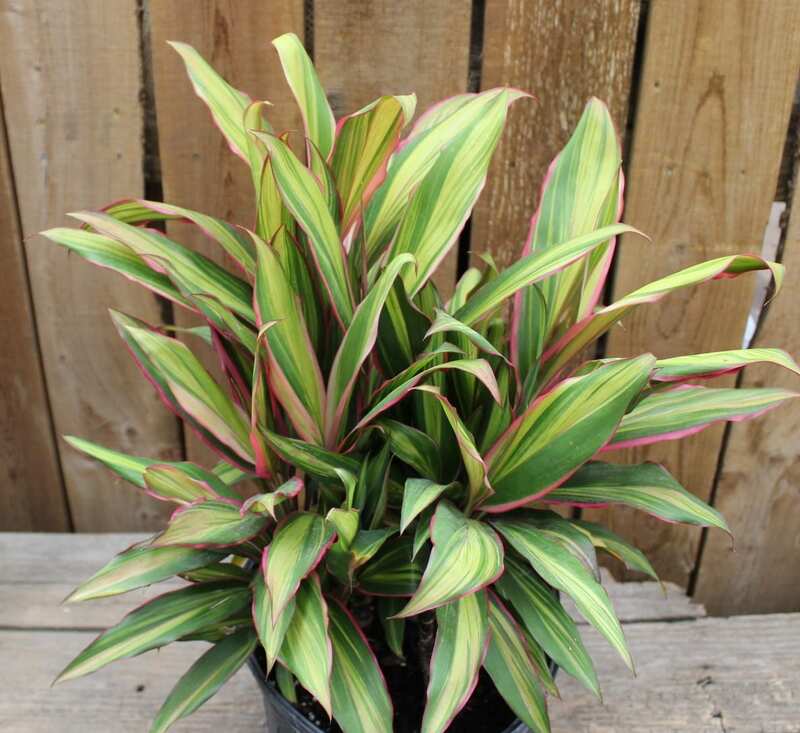 Bright light houseplants are great for rooms in your home which get plenty of light. 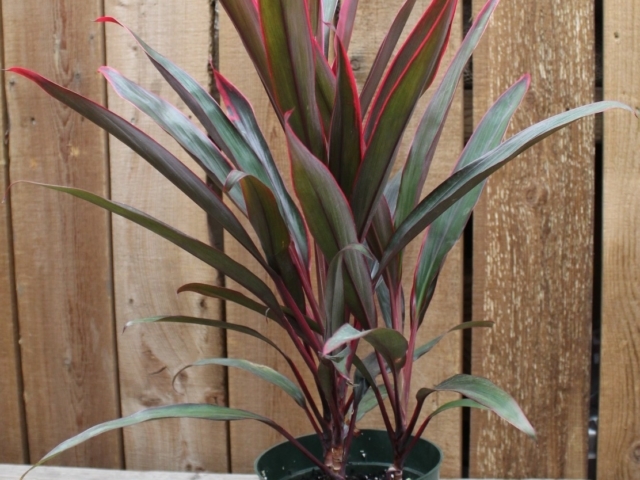 Some of these plants will even thrive in direct sunlight after some conditioning. 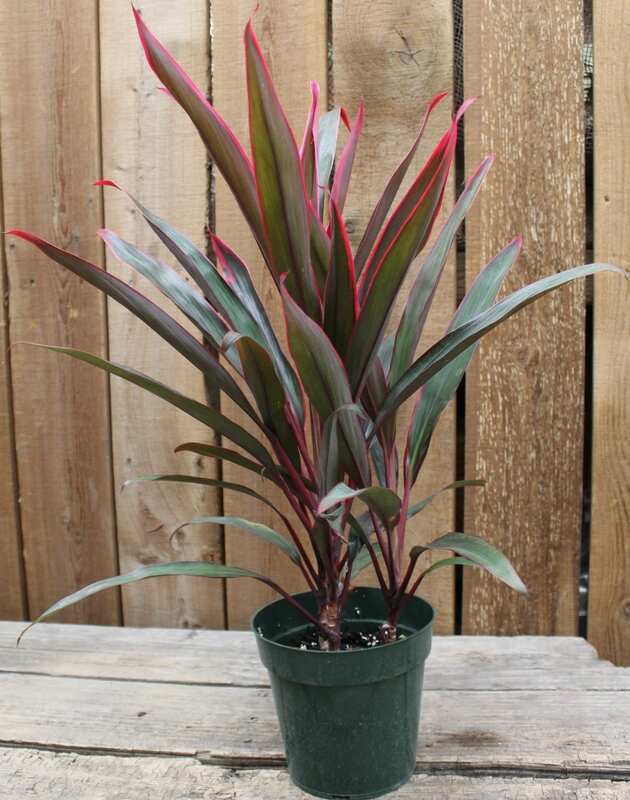 Also great for cleaning the air you breathe, houseplants like cordyline and croton bring color and foliage to add to your interior decoration. 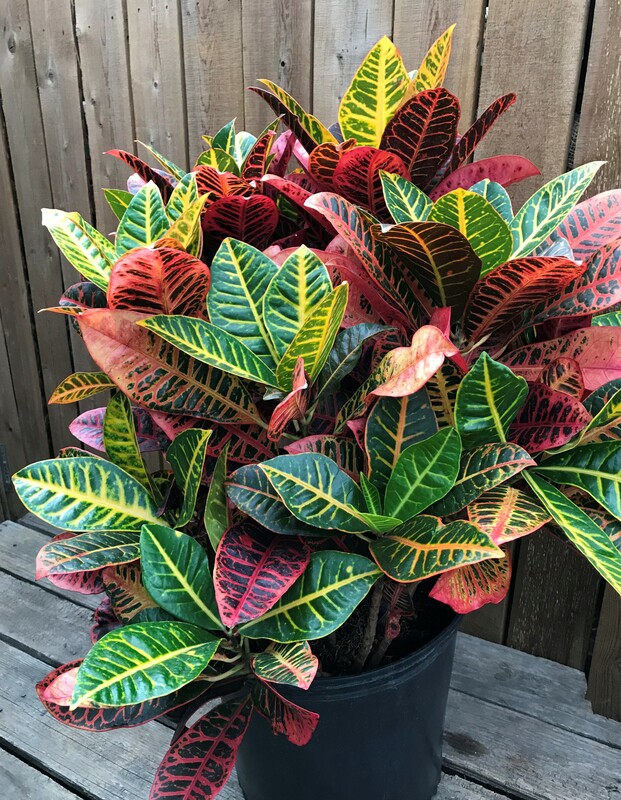 Croton: Best known for their brightly colored leaves that come in lime green, yellow, red, and orange variegation against a dark green to an almost black background. 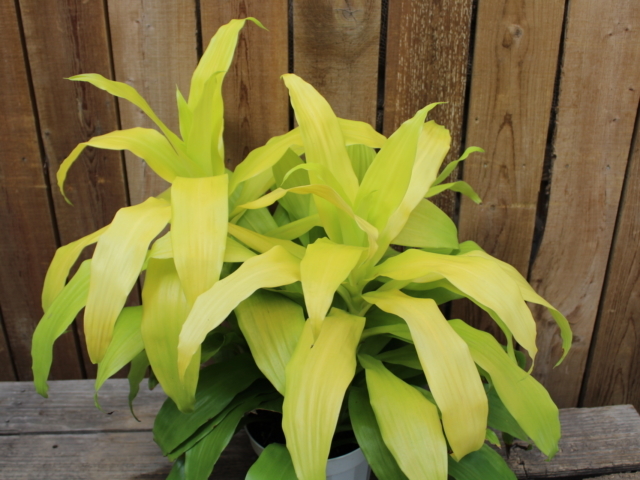 They do best in bright, indirect light but can also be conditioned into a space which gets a few hours of direct sunlight. 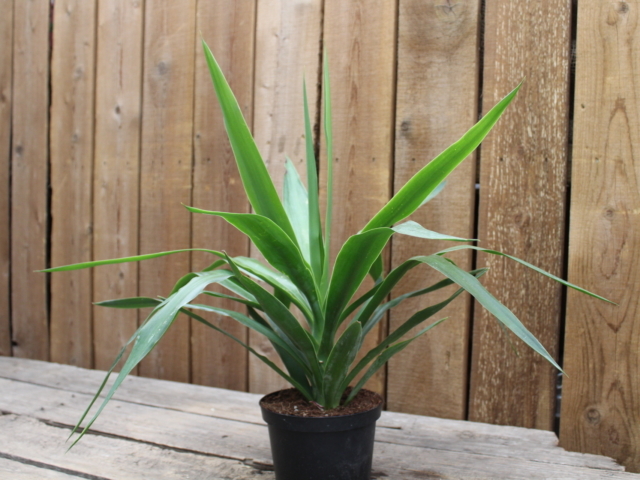 Yucca Tips: These beautiful tropical plants are known for their long blade-like leaves and unique trunk growth patterns. 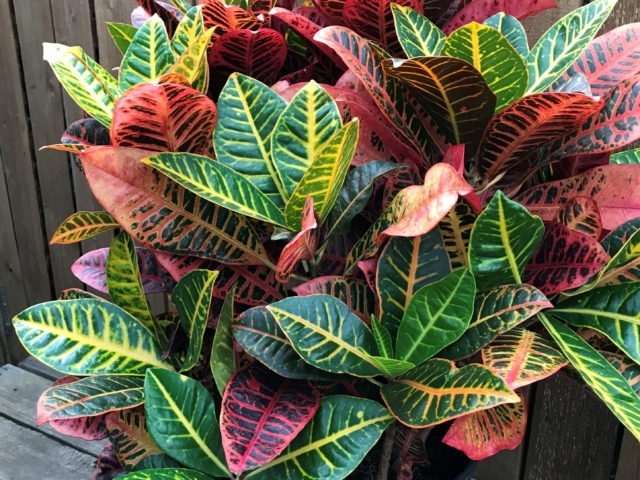 They add texture and variety to any room’s style. 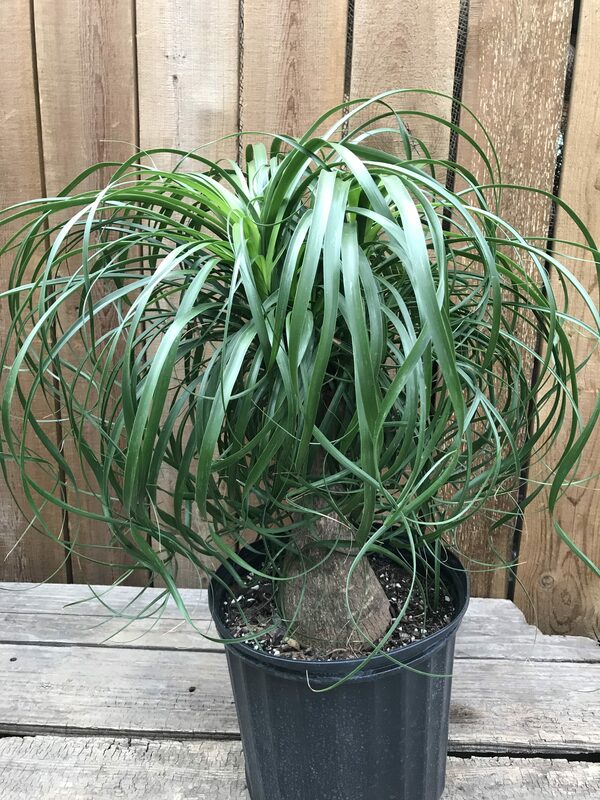 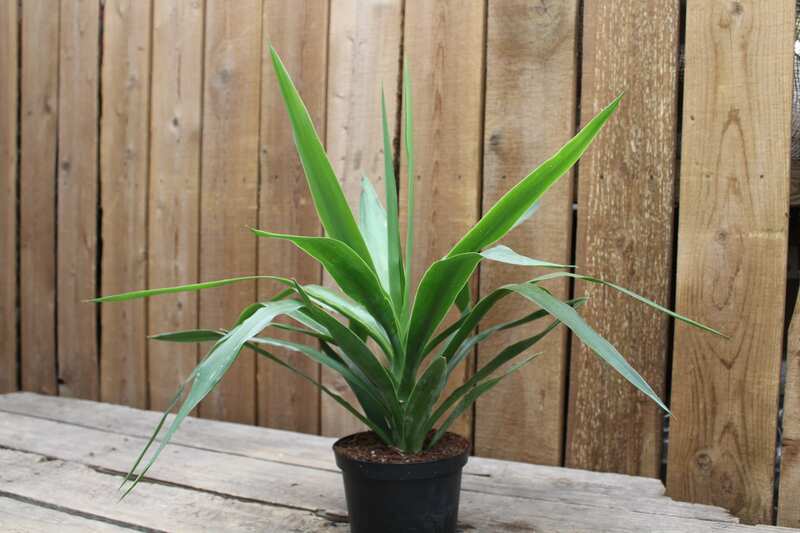 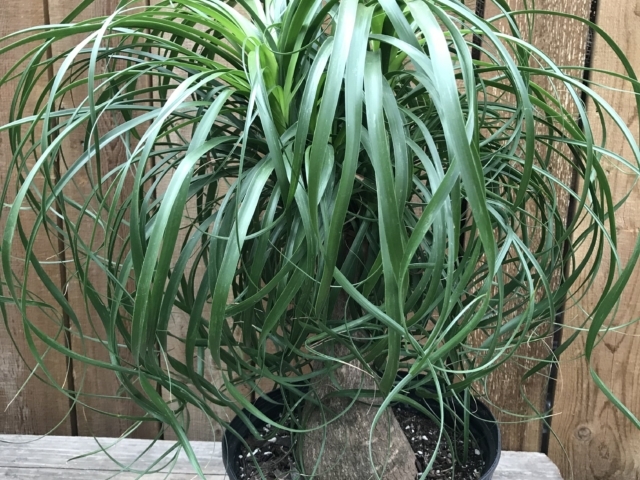 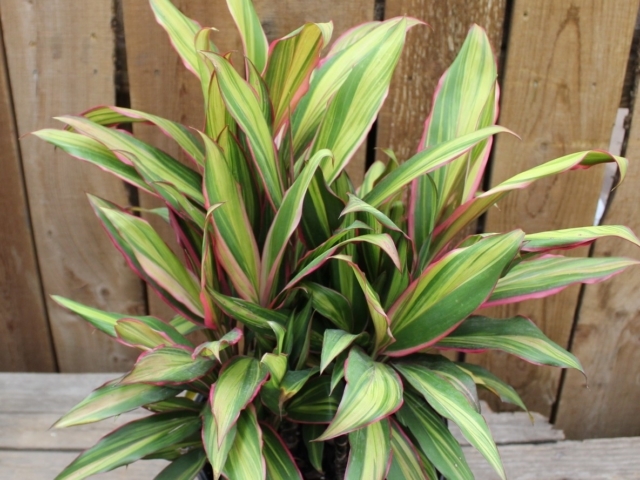 Limelight Dracaena: With bright lime green and golden leaves, these dracaenas do well in low to bright indirect light. 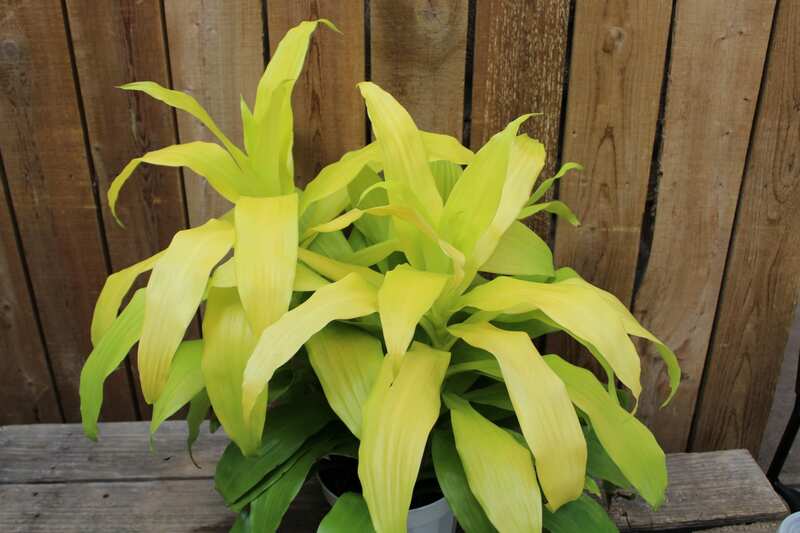 But the brighter the light, the more yellow the leaves get!